Bestowed with heritage, cultural legacy, and traditions, South India is one of the best places to explore in the country. Heritage Hotels of India introduce a tour package, The Heritage tour of South India. The carefully planned itinerary includes majorly the places, tourist attractions and activities which are a part of the culture. 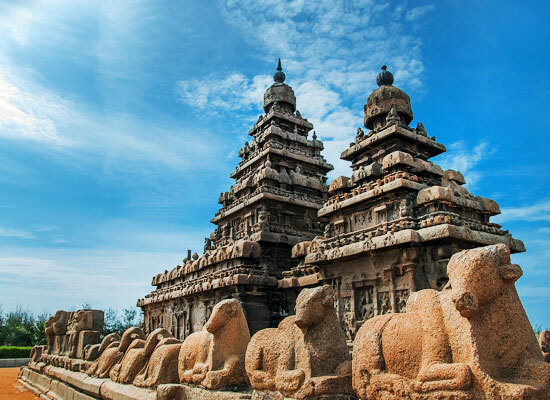 The 10 Day-tour covers historic, cultural treasures, including the cities like Chennai, Mahabalipuram, Pondicherry, Thanjavur, Karaikudi and Madurai. Marvel at ancient architecture, sightsee royal monuments, re-live the olden days and lastly, enjoy a stay at heritage or hotels of similar style. The Heritage tour of South India starts with tour arrival in Chennai, capital city of Tamil Nadu. Our tour representative will welcome you to this gem of South India, popular for its history and culture. Check-in to a hotel, after which you go for half day tour of the city and visit important cultural centers and monuments of the city. 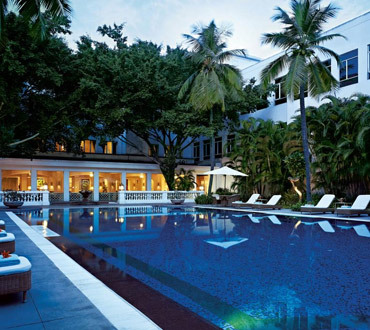 Stay for the night in a luxury heritage hotel in Chennai. After a hearty breakfast, proceed to Mahabalipuram for a sightseeing tour. The city located on the Coromandel Coast, 58 kilometers from Chennai is an UNESCO World Heritage Site. Famous for its stone carvings, the thriving port city was built under the Pallava Empire. There are many rock-cut monuments dating from 7th – 9th century AD. The tourist attractions include the Shore Temples, Arjuna's Penance, Krishnamandapam, Mandapams, and Rathas. The other places you must visit are Crocodile Farm, Covelong beach, and Thirukkazhukundram. 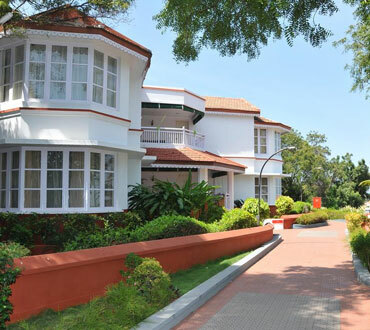 Return for night stay in a luxury heritage hotel in Chennai. Start the day with a hearty breakfast. Later check-out of the hotel and travel to Pondicherry. Known as 'The French Riviera of the East', the Union Territory was a French colony until it was integrated into India. Though time has passed, the town still remarkably preserves its French heritage. 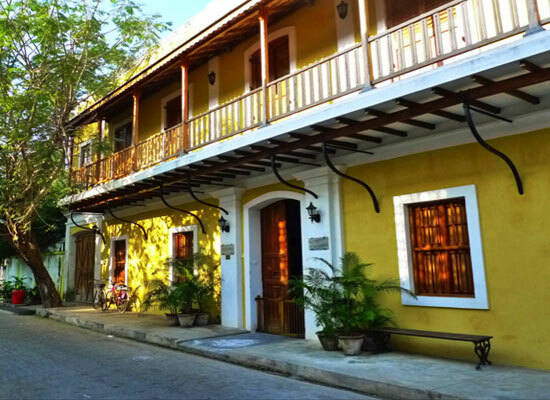 The colonial monuments, cuisine, language, customs and traditions are kept intact, presenting interesting heritage tours. The places of tourist interest to check-out include the Sree Aurobindo Ashram, Auroville, The French Institute and the Raj Nivas. 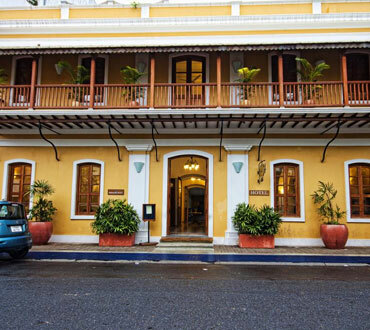 Overnight stay in a heritage hotel in Pondicherry. Today morning after you are done with breakfast, leave for the temple town of Thanjavur. The town is an epitome of the most remarkable civilization of Dravidian history. Forged during the Great Chola Empire, there are a number of aesthetic style architecture of the time. On arrival, check-in the hotel. 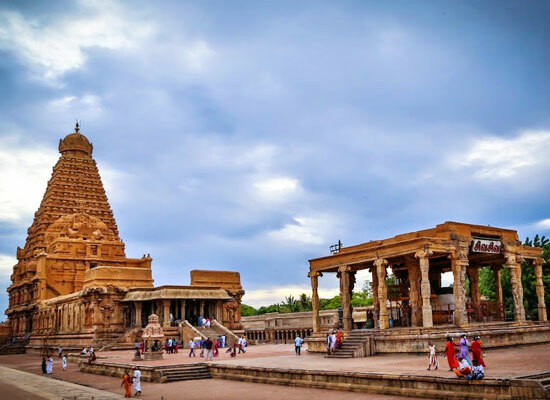 Later in the afternoon visit the famous monuments in the historic town including the UNESCO World Heritage Site Brihadeeshwarar Temple built in the 10th century. 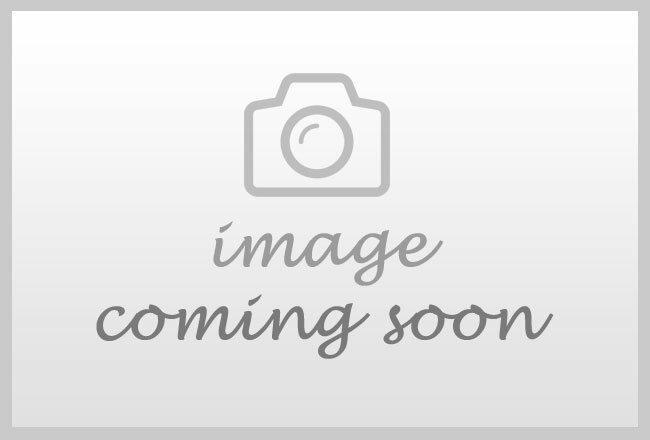 Tonight you will stay in the one of the heritage hotels or of similar category. Today after a quick start with breakfast, leave for Karaikudi. A cultural pot in South India, the town has a unique way of life. Check-in to a heritage hotel on arrival in the town. The Chettinad mansions are palatial buildings in the town, where you can enjoy a palatial stay and have a personal experience of the culture's local flavor. 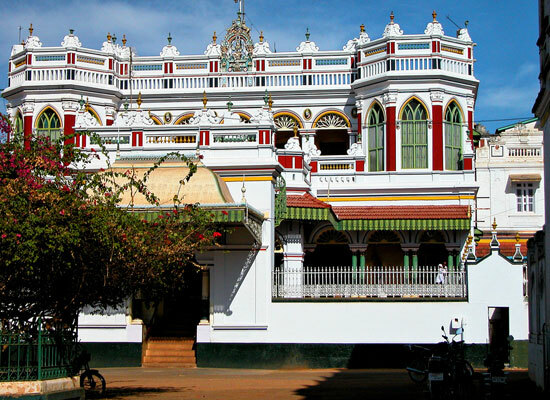 Later, get ready for a sightseeing tour of Chettinad town. The town of the Chettiar community is prosperous with centuries old culture. On your sightseeing tour, see how artisans make woven saris, handmade tiles, gold jewellery, etc. Also go on a bullock-cart ride on a morning excursion to the village, which is a fun filled experience. Overnight stay in a palatial Chettinad mansion. Today post breakfast, check-out of the hotel and proceed to Madurai. On arrival, check in at a heritage hotel. Later, proceed for sightseeing tour to Madurai. Settled on the banks of River Vaigai, the temple town of Madurai is one of the most ancient cities in India. With a history dating back to the almost 2000 years back, Madurai was the seat of Tamil learning and the last of the Tamil Sangams (Academies). 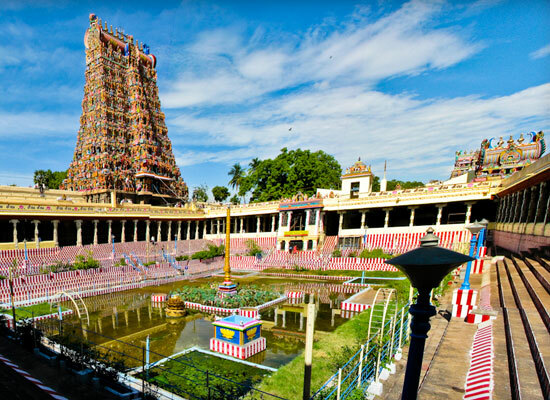 The places of tourist interest to visit in Madurai include the magnificent Meenakshi Temple, Thirumalai Nayakar Mahal, Gandhi Museum, Vaigai Dam, Thirupparankundrum, Athisayam Water Theme Park, Azhagar Koil and the Vandiyur Mariamman Teppakulam. Both the nights you spend in Madurai will have overnight stay in a heritage or heritage-style hotel. Today, the Heritage tour of South India comes to an end. After breakfast, you will be assisted with drop at Madurai airport to board flight to Chennai.